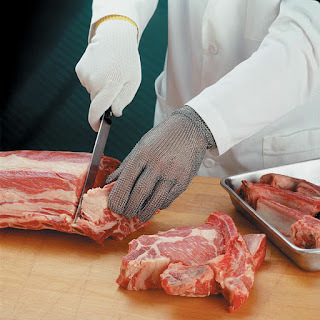 You can find all types of gloves at GO Gloves to complete your Halloween Costume. 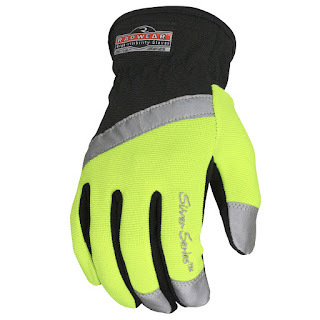 We carry gloves for children, teens, men & women. 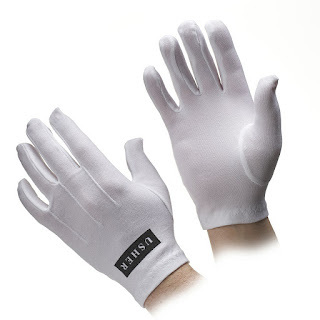 We have white gloves for ghost costumes to fancy gloves for fancy dress in all colors and sizes. Order today to receive them by Halloween. Looking back to 2008 when I started the glove guru blog I didn’t realize the real value that it brings today to our customers old and new. 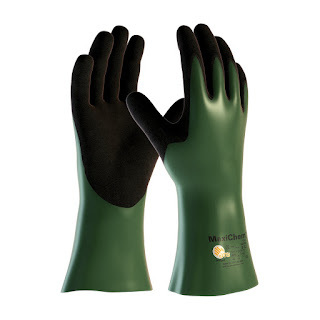 Unlike a collection of news stories and magazine articles posted on our website (which we have), the glove blog brings a wealth of glove information all in one place and remains a permanent archive of old and new posts. 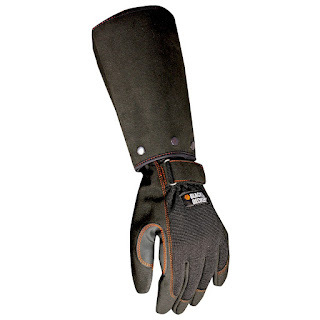 It also contains links to external glove information. Most people overlook the value of a good blog until they are searching for answer to a question about glove not easily found. 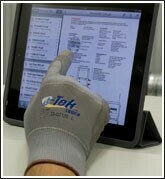 It may not seem like a high number but about 30 people a day search our glove blog looking for specific information. My bet is that if you were one of those 30 people and you found what you were looking for, you were very happy you found the blog. The blog contains title tags in a right hand navigation bar which can lead you directly to a specific category post or you can use the search bar for other specific glove content. In all, it remains a gold mine of good glove content. Obviously, not all of the posts are technical or data rich since we do share some fun glove stuff and even some celebrity glove information. 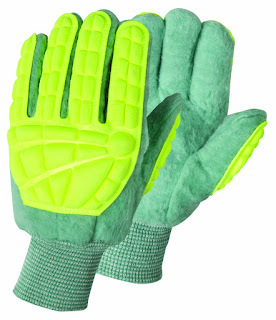 As a footnote, if you have a glove question and you cannot find an answer on the glove blog, please let us know. Most of the content is usually the result of phone calls from our customers so you will be helping others if you let us know.